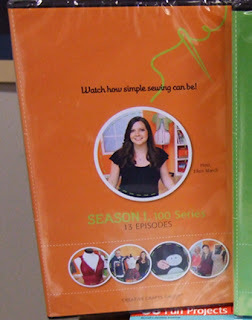 Arrow Sewing Cabinets: A Little Trivia Quiz! UPDATE: We have a winner! Joy Todd! We love to spend time with our friends on Facebook, but did you know that there is a lot of great information on our websites, www.arrowcabinets.com and www.kangarookabinets.com? We thought we’d have a little contest to see how much all of you really know about us, and what kind of "website detectives" you can be! 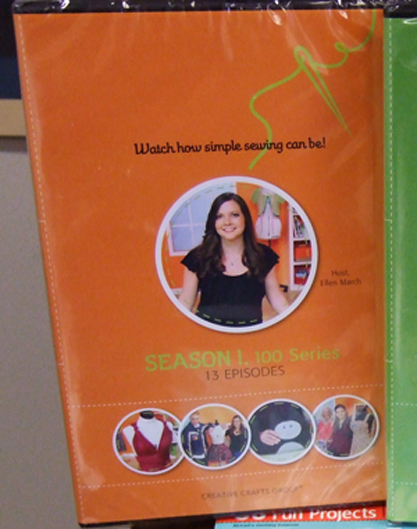 Plus, we just got the DVD of Sew It All - Season 1, and we really,really, really, really want to give it away! Be the first person to email us the correct answers to the six following questions, and we’ll send you the DVD! 1. What is the name of the newest Arrow sewing cabinet? 2. Which two Arrow sewing cabinets come in black? 3. When did we start making Kangaroo Kabinets? 4. What is Phil doing in the “Sturdy Gidget” video? 5. Which two Kangaroo Kabinets are your favorite? 6. Name two dealers in your state that sell Arrow cabinets (and don't forget to tell us your state!). Email your answers to Rebecca@arrowcabinets.com. Once we have a winner, we’ll update you on Facebook and this blog post!